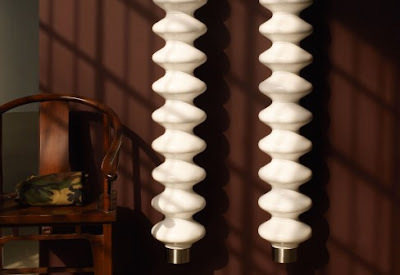 Collection of 'Unique Radiators and Cool Radiator Designs' that can be a part of any home décor. 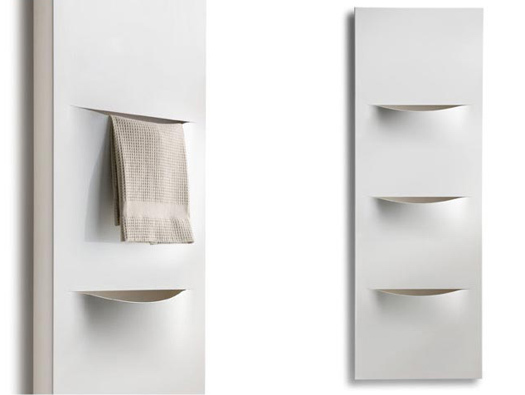 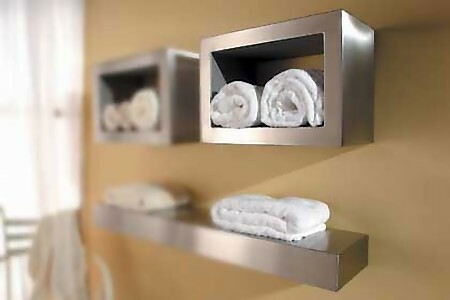 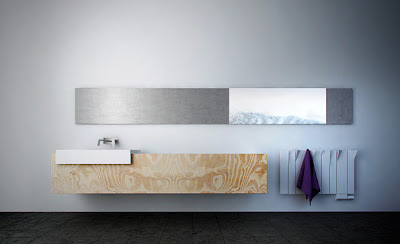 SBOX - Towel Shelf Radiator System: It's a modular stainless steel radiator system that features a box shelf and a similar linear shelf; these not only store your towels but heat them too. 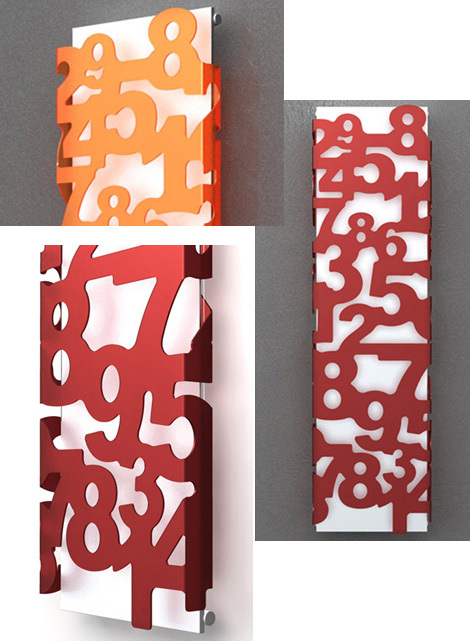 Digit Radiator: The digit radiator from Caleido has a playful design. 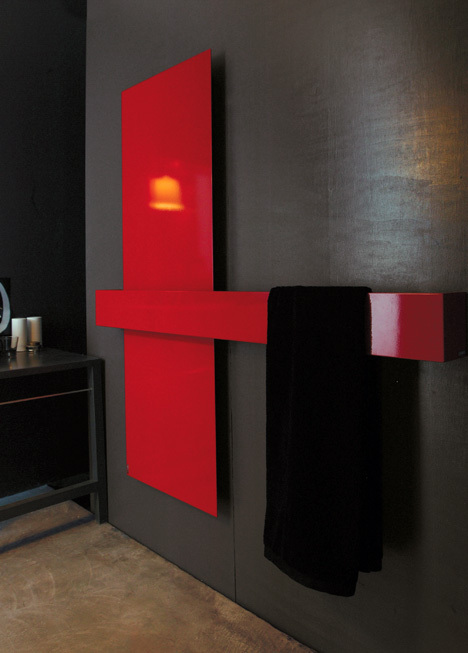 Cordivari Design Lola Décor Radiator: This Lola décor radiator is available in both horizontal and vertical versions. 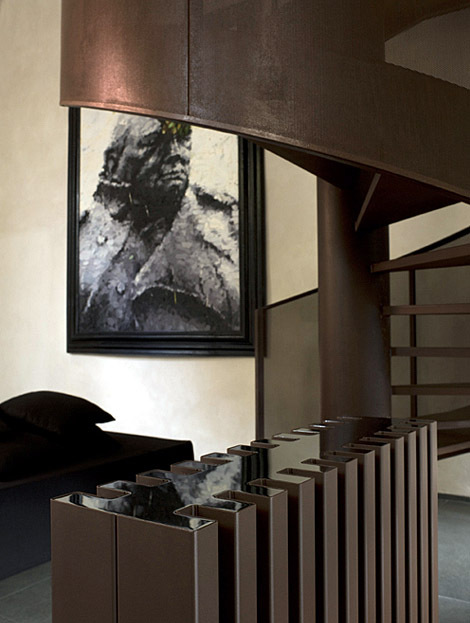 Soho Radiator: Designed by Ludovica+Roberto Palomba for Tubes, its an interesting take on repeating modular solution. Calorisfero Radiator: The Calorisfero radiator by Studio MID is an interesting combination of steel and wood creating a radiator with its own personality. 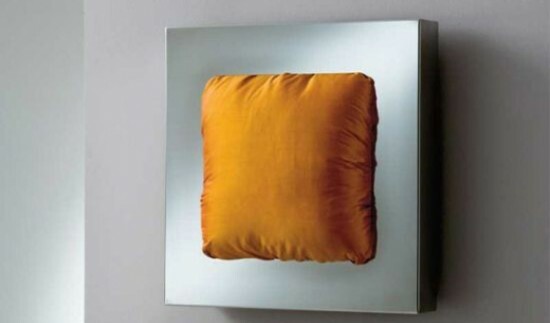 Klobs: Its more of a sculpture than a radiator; it comes with a tubular element containing a number of round moving parts that heat and act as towel holders. 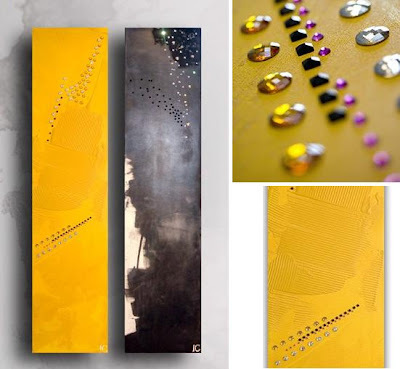 Radiators by Johanne Cinier: Made from olycale stone, its a radiant alternative to metal, and keeps the heat in. 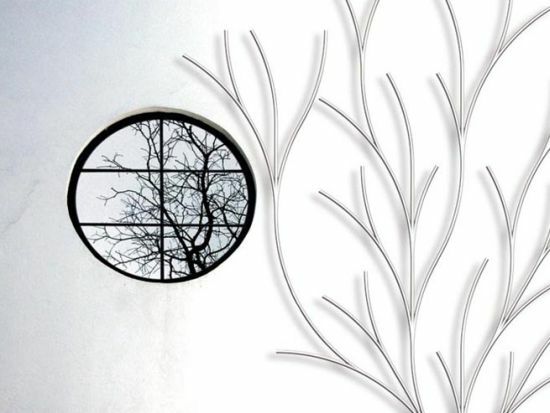 Arbol Radiator: This electrical radiator module takes its inspiration from the tree branches in the wintertime; designed by Marc Graells Ballve in collaboration with Victor Vinyamata. Milano Radiators: The Milano radiators by designers Antonia Astori and Nicola De Ponti have strong and impressive characters of their own; these standing sculptural radiatora give a new and different perspective on home heating. 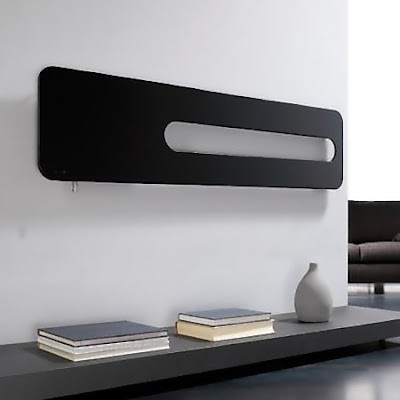 Makura Aluminum Radiator: This modern stylish Makura aluminum radiator comes with a removable cushion that enhances the elegance and originality of it. 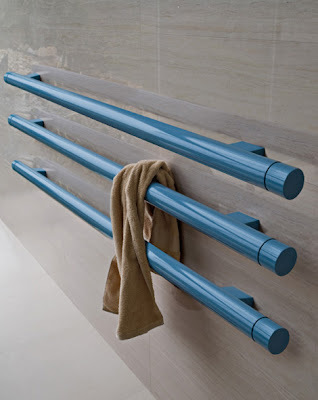 Tube Radiators: The tube radiators by Tubes designed by Ludovica and Roberto Palomba can be fixed on the walls vertically or horizontally and can be used to hold towels and bathrobes. 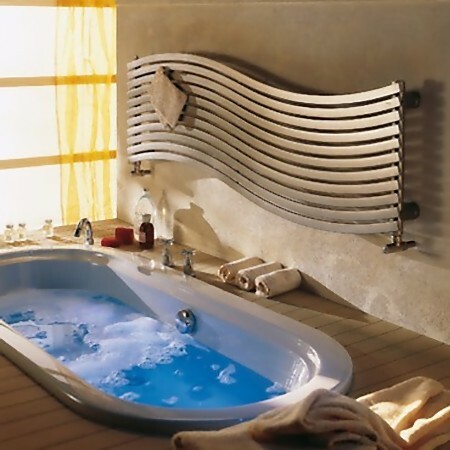 Its available in water or electric versions, or a combination of both. 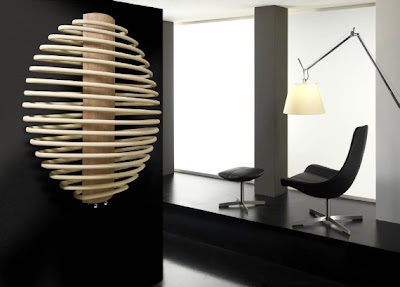 Don't miss to check out "Unique Radiators and Cool Radiator Designs - Part: 1| 2| 3."